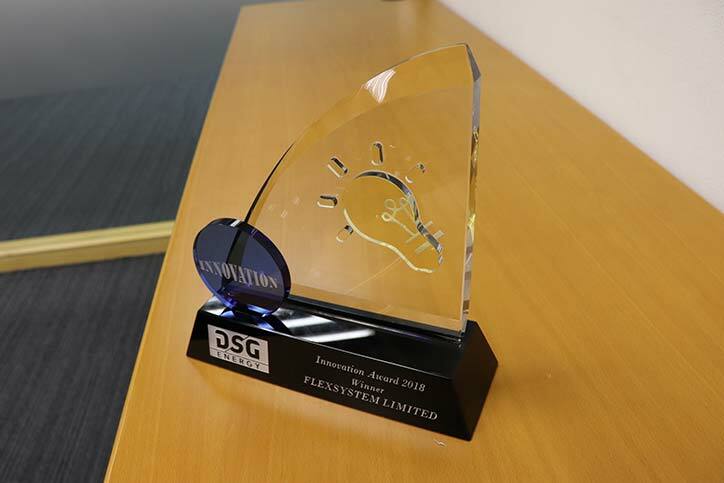 Nominated by DSG Energy Limited, FlexSystem was honored with “Supplier Excellence Award 2018” for the category of Innovation. 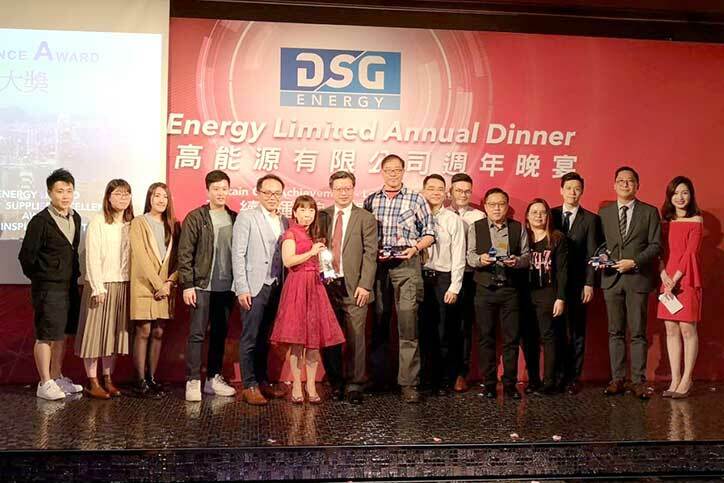 The prize presentation ceremony was held during DSG Energy Annual Dinner on 19 Feb 2019 at The One Hong Kong. 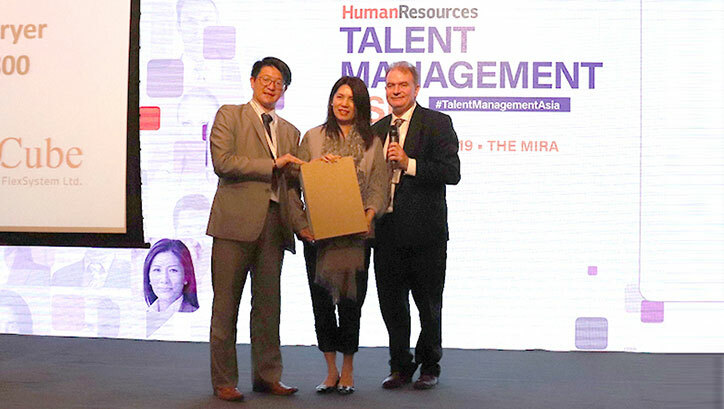 The core evaluation criteria of the award was based on “Relevance to the nominated category”, “Sustainability in support longer term strategy” and “overall impact made to DSG”. 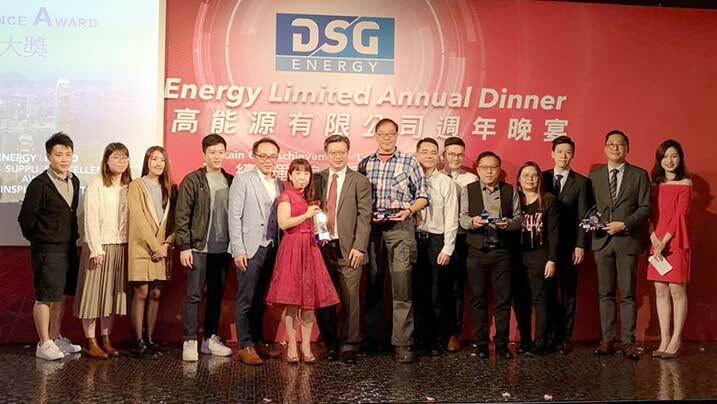 This award was attributed by preliminary screening and final judgement by category subject matter experts and DSG Energy Management Team respectively. This prestigious honor recognizes FlexSystem’s contributions to improve company competitiveness and operation excellence through our solutions and services. 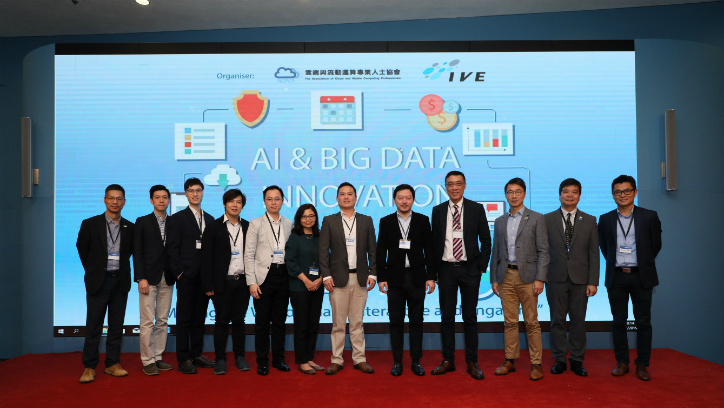 In future, we will continue to put effort on product development and provide solutions with more advanced functionalities.